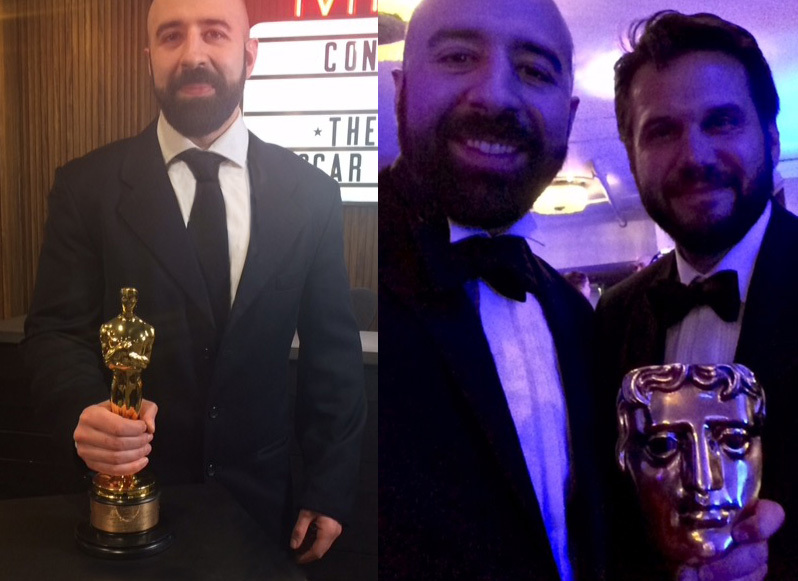 We are proud to announce that our work on Disney’s “The Jungle Book,” through The Moving Picture Company won both an Oscar and BAFTA win! Previously, Guardians of the Galaxy was nominated for both an Oscar and BAFTA, Harry Potter and The Prisoner of Azkaban was nominated for an Oscar and BAFTA and Indiana Jones and the Kingdom of the Crystal Skull was nominated for a BAFTA. Feature film in development – “The Black” being produced by Kris Thykier and Campbell Beaton. Just in – “$ua$age$ – Statue” music video starring Sophie Kennedy Clark (Philomena, Nyphomaniac, The Danish Girl). Logo by reknowned artist, David Shrigley (4th plinth).